Packaging is bad! Put the goods in the box as it is, no cushioning material! ! In the box, the product was "stupid and rampaged" Using a tester, check the continuity and have no problem I confirmed it. I confirmed that there is no problem. MonotaRO sometimes exists. This review is about item#264066. 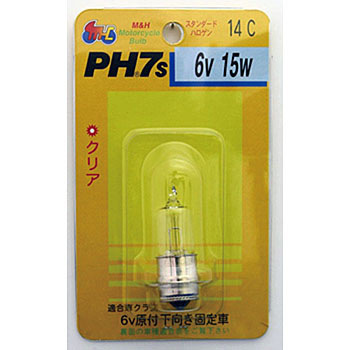 Changed from 15 W to this 25 W. It is much brighter so that it can illuminate far. Because the shipment was delayed due to lack of items, the schedule came. Please inventory control to suppliers thoroughly.